I love it when the summer is over and the sun is lower in the sky. 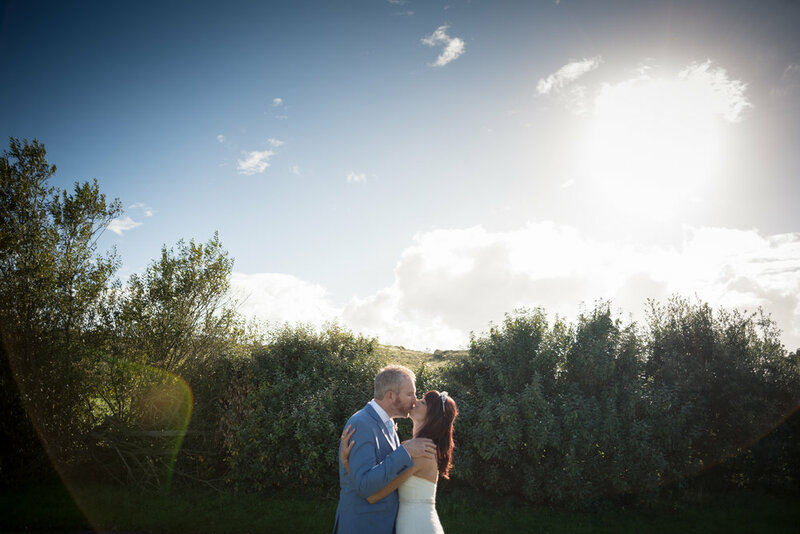 You just get amazing light. Little would you know that about half an hour before these photos were taken it bucketed down with rain and when I say bucketed, I really mean it. 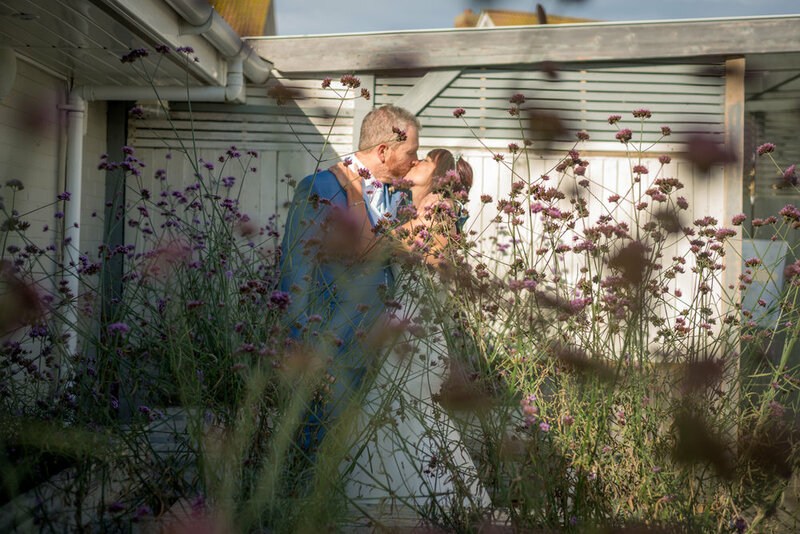 So this is Kyra & Mark's lovely fun Camber Sands wedding at The Gallivant just outside of Rye in East Sussex.